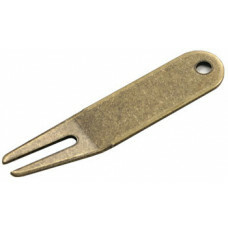 The ProActive Sports Flix Divot Repair Tool from Champ is designed with a switchblade action and sta..
5 in One Tool. 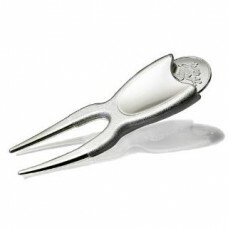 Includes: score counter, divot tool, ball marker, retractable brush, and groove clean.. In the chaos of car keys, golf tees and breath mints that is your pocket, it;s a wonder you can find.. Compact, handy, high-tek and fun. 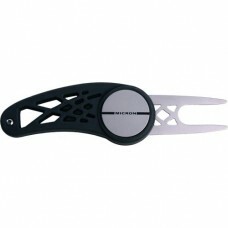 Our Micron switchblade divot tool is built to the highest quality..